Cardboard packaging is the bane of many business’ life. 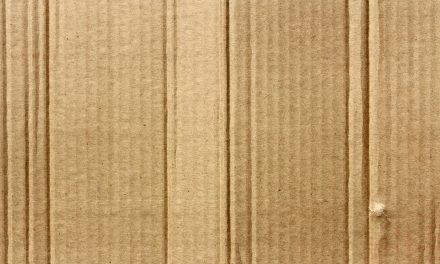 For firms operating in the retail, wholesale, catering and hospitality sectors, large amounts of cardboard boxes are a necessary evil; incredibly useful as a means of protecting delivered goods and allowing efficient handling, the cardboard becomes a cumbersome waste stream once the goods are removed. Handling this waste is time consuming and if the boxes aren’t carefully broken down then they are expensive to dispose of as skips and bins are filled with fresh air. Similarly, the labour involved is expensive and with the minimum wage increasing and compulsory pension costs kicking in in 2016, the pressures on labour costs are growing. Investing in solutions from companies such as QCR to manage this waste can mitigate these costs. 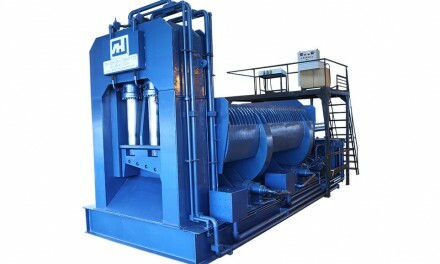 By compacting the waste material at the source in a cardboard baler, a company can turn a voluminous waste stream into a easy to handle commodity. Recycling companies will pay up to £70.00 per tonne of baled cardboard if there is a sufficient quantity of bales. Even smaller volumes of card bales will be collected free of charge, obviating the need for bins and removing the cost of having a waste collector emptying them. Many companies report one of the clearest benefits of having a cardboard compactor is space. By storing voluminous waste in a compacted form in a baler, valuable storage space is freed up. Outside space previously taken up by the skips or bins can be freed up for customer car parking. 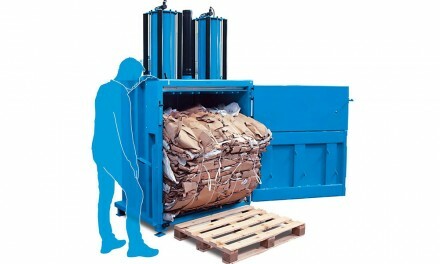 There are two main types of cardboard balers, pneumatic and hydraulic. Pneumatic balers use compressed air to compact the cardboard and are particularly useful where a business has a compressed air main line already in place. 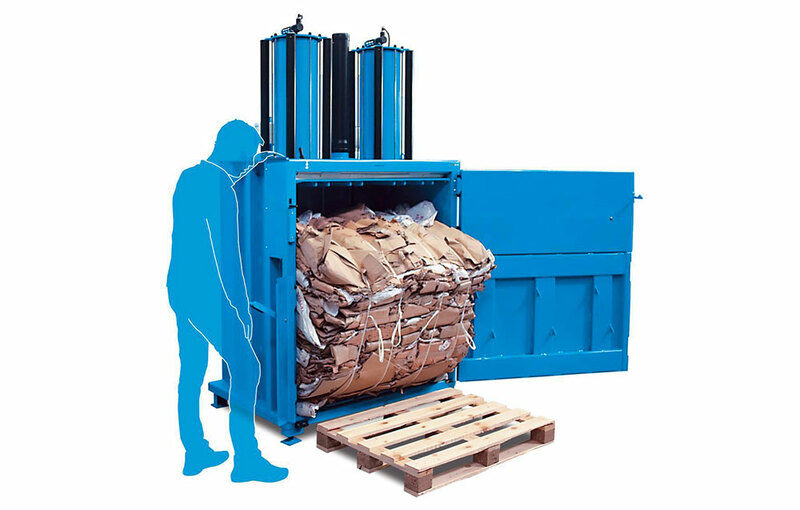 Hydraulic cardboard balers tend to produce a greater pressure and are usually the preferred choice when volumes are larger. 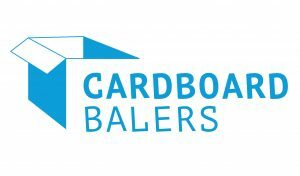 A mill-size bale from a hydraulic baler is the most valuable form of baled cardboard. Weighing up to 700kgs, these bales need to be tied with wire to make them completely safe to lift and handle and are really only applicable to business with a tonne of card per week. Smaller balers produce bales which can be hand tied with banding. Businesses should always ensure that the banding they use has a suitable strength rating for the weight of bales they are producing. QCR provide businesses all over the UK with recycling equipment. 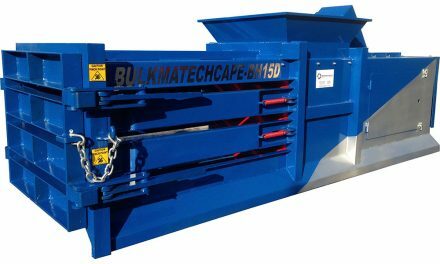 Whether you require a waste baler, cardboard compactor or glass crusher you can rest assure that We can assist you.